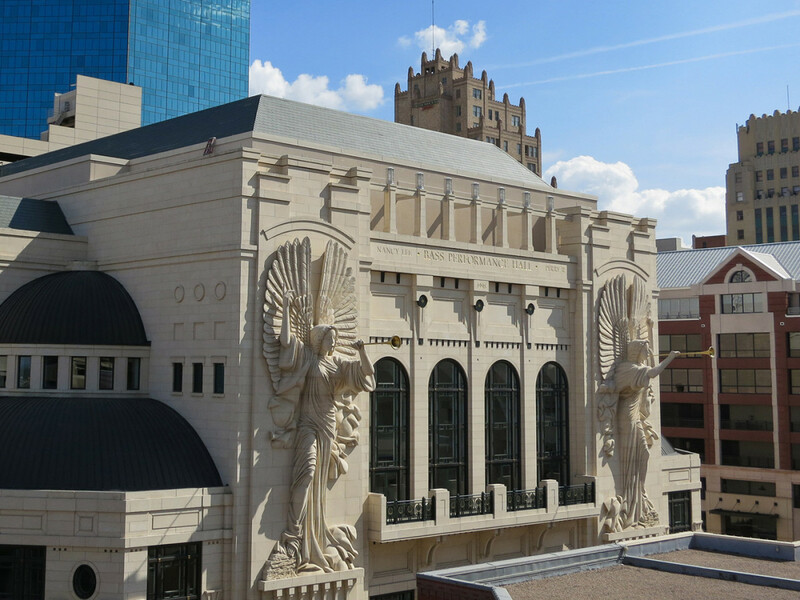 The Dallas-Fort Worth cultural scene rivals most other big cities across the country, thanks to a world-class arts district downtown and plentiful options in the surrounding suburbs. The only trick is figuring out where to go — and how to get there. That’s why we’ve put together a list of local attractions that are “DARTable,” or conveniently accessible from one of the many DART stations in town. With these DARTable Gems, you can get out and experience the best of DFW without ever starting your car. 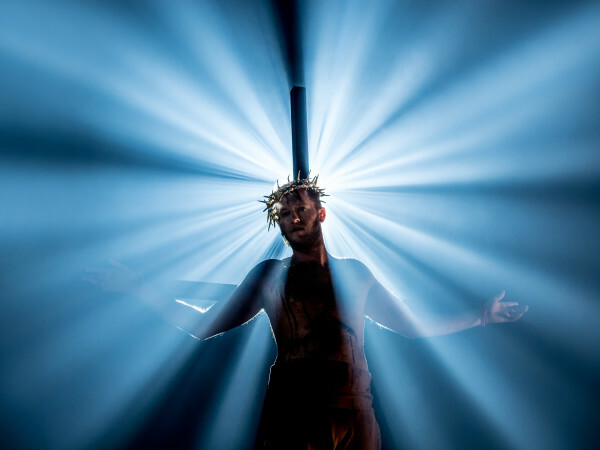 To kick off the series, we’re highlighting some of the best DARTable visual and performing arts destinations in DFW. History meets state-of-the-art stage productions at Plano’s Courtyard Theater, a nearly 80-year-old Works Progress Administration gymnasium that’s been converted into a modern theater. The lobby houses a gallery where local artists can showcase their works, with a new collection on display every six to eight weeks. Next door is the Cox Building Playhouse, which hosts smaller shows and events. Schedules for both venues can be found here. How to get there: Take the Red or Orange Line to Downtown Plano Station. The Courtyard Theater and Cox Building Playhouse are just one block west, with a pleasant stroll through Haggard Park. 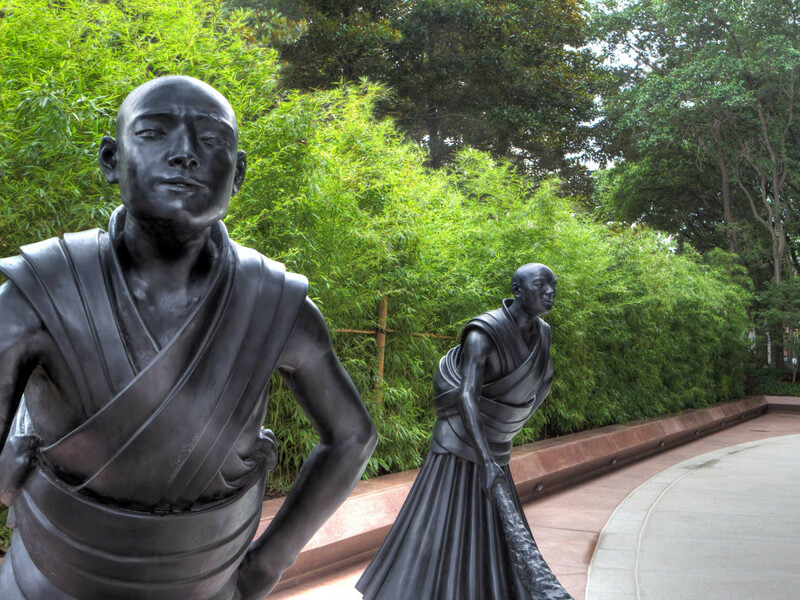 Nestled at the foot of a skyscraper in the Dallas Arts District, the Crow Collection of Asian Art brings the culture of the East to the American West. 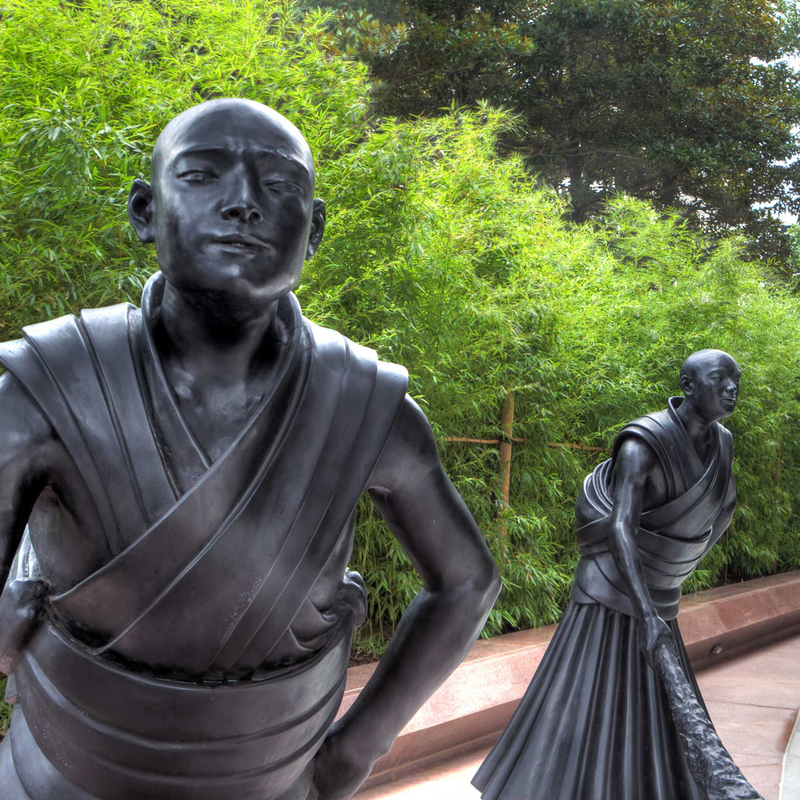 Highlights include a sculpture garden, a renowned collection of intricately carved jade pieces, and the second-largest flawless crystal ball in the world. The museum is free, as are the morning meditation sessions and regular yoga classes. Keep an eye out for special events like the Crow Collection After Dark, when the museum stays open until midnight, along with the Nasher Sculpture Center and the Dallas Museum of Art. How to get there: Take the Red, Orange, Green, or Blue Line to St. Paul Station. The Crow Collection is just a few blocks away, and the free McKinney Avenue Trolley allows you to skip the walk if you want. 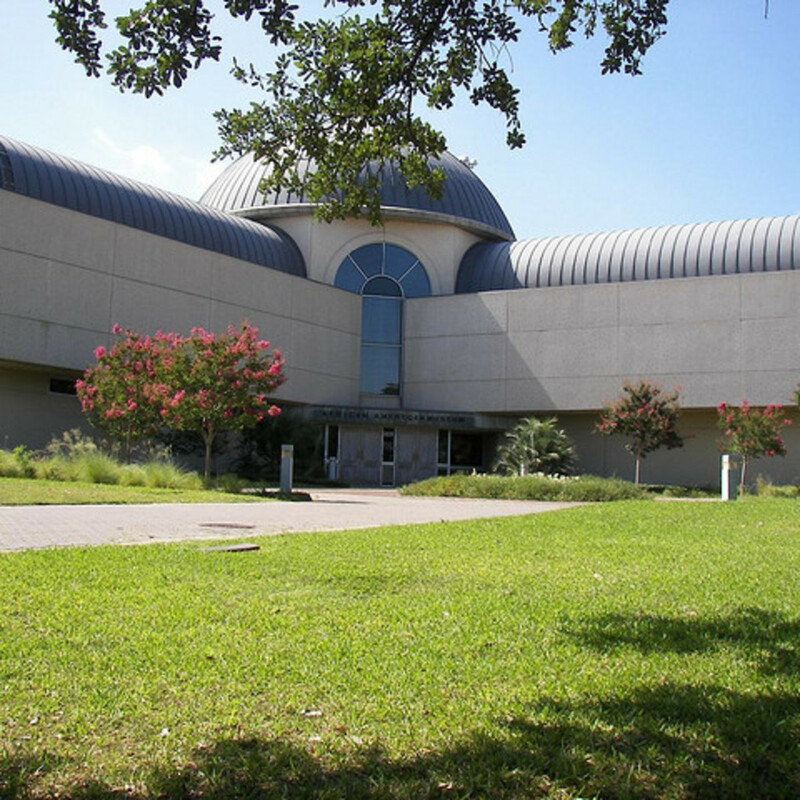 Located at Fair Park, the African American Museum of Dallas is dedicated to preserving and displaying African American art, culture, and history. 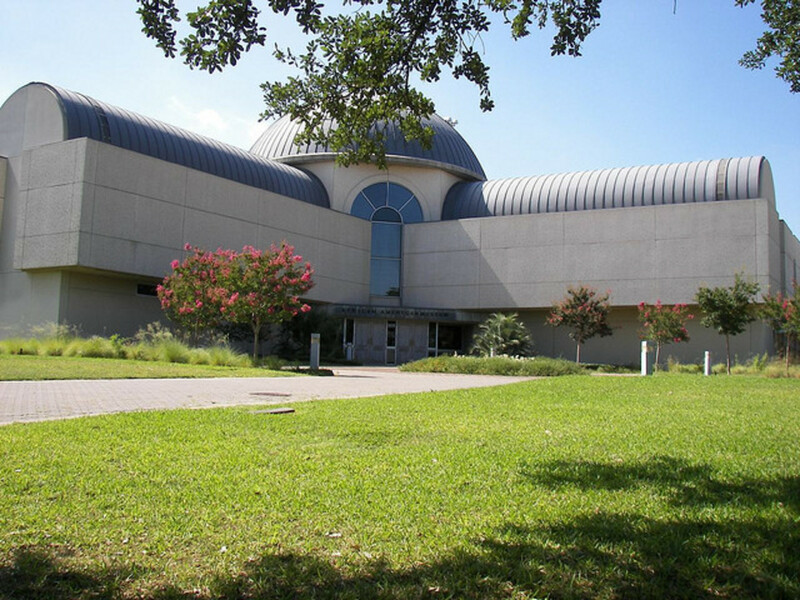 The museum houses a research library, art studio, African art gallery, and one of the largest collections of African American folk art in the nation. Next door is the Margo Jones Theatre, which gives independent performing arts organizations a space to showcase new works. Though the theater is closed during the Texas State Fair season, you can find out when new plays are scheduled on its website. How to get there: Take the Green Line to Fair Park Station. The museum is to the right once you enter the park, just past the Music Hall. 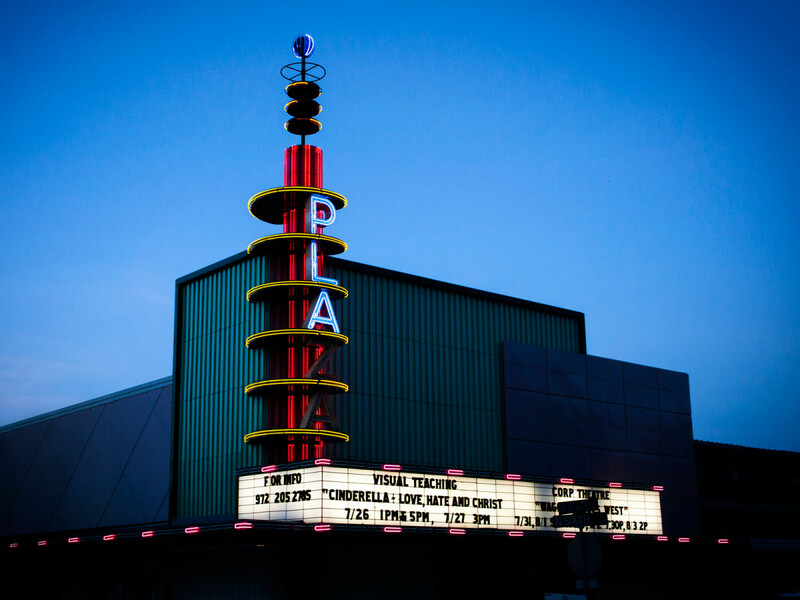 The Granville Arts Center in downtown Garland includes three performance spaces: the historic Plaza Theatre, the spacious Brownlee Auditorium, and the more intimate Small Theatre. 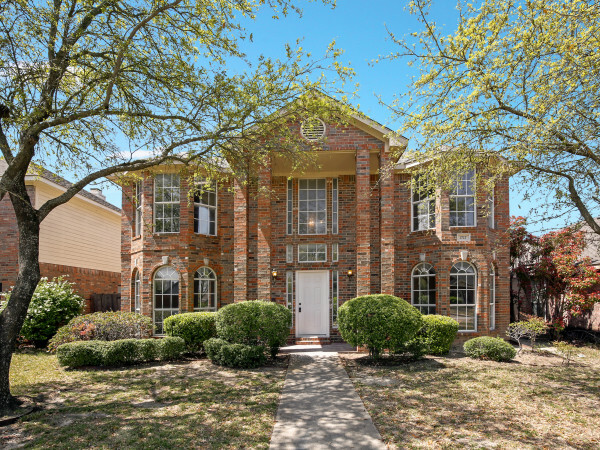 Together, they host a wide variety of events, including children’s theater, classic films, cultural celebrations, and concerts by the Garland Symphony Orchestra. How to get there: Take the Blue Line to the Downtown Garland Station. The Granville Arts Center is immediately south of the station. 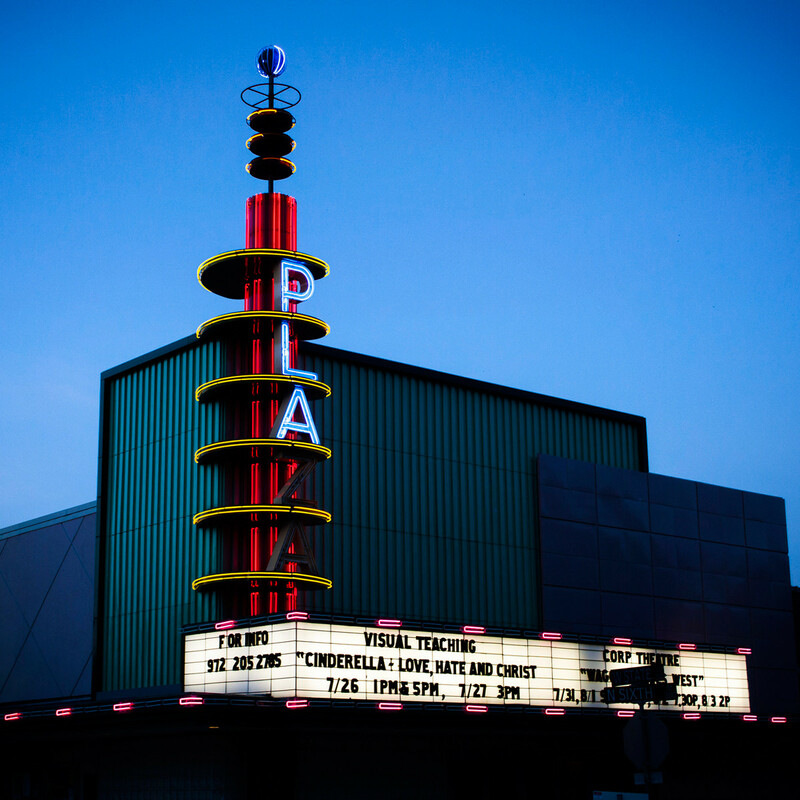 For a different kind of culture, Dallas’ Pocket Sandwich Theatre features madcap melodramas, musicals, and comedies served over dinner (with a menu that includes “pocket sandwiches,” of course). Billed as “the most fun you can have in a Dallas theater,” the Pocket Sandwich encourages throwing popcorn at villains, and it has both kid-friendly shows and adult-oriented late-night fare. How to get there: Take the Red, Orange, or Blue Line to Mockingbird Station. The Pocket Sandwich Theatre is just across the street, on the south side of Mockingbird Lane. DART can also connect you with the FW side of DFW via the Trinity Railway Express, or TRE. 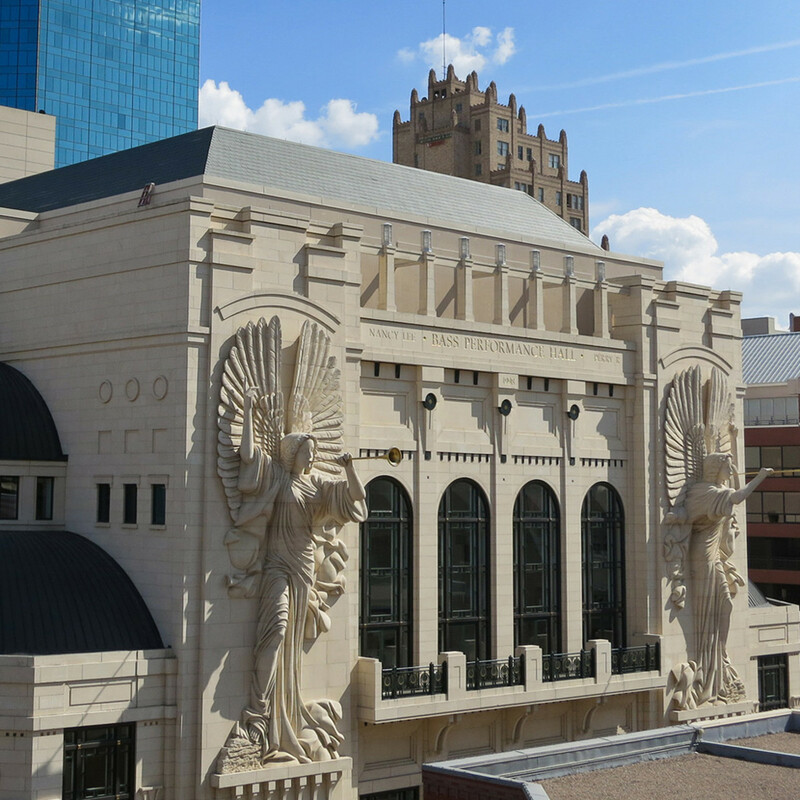 By taking the TRE to downtown Fort Worth, you’ll have easy access to cultural treasures like the Bass Performance Hall, Kimbell Art Museum, the Modern Art Museum of Fort Worth, and the Amon Carter Museum of American Art. How to get there: From Dallas’ Union Station or Victory Station, take the TRE to Fort Worth’s Intermodal Transit Center. Regular buses and trolleys from the station give you easy access to the nearby performance hall and museums. You can learn about more fun traffic-free outings in the rest of our DARTable DFW series, or explore for yourself at the DARTable Gems site.